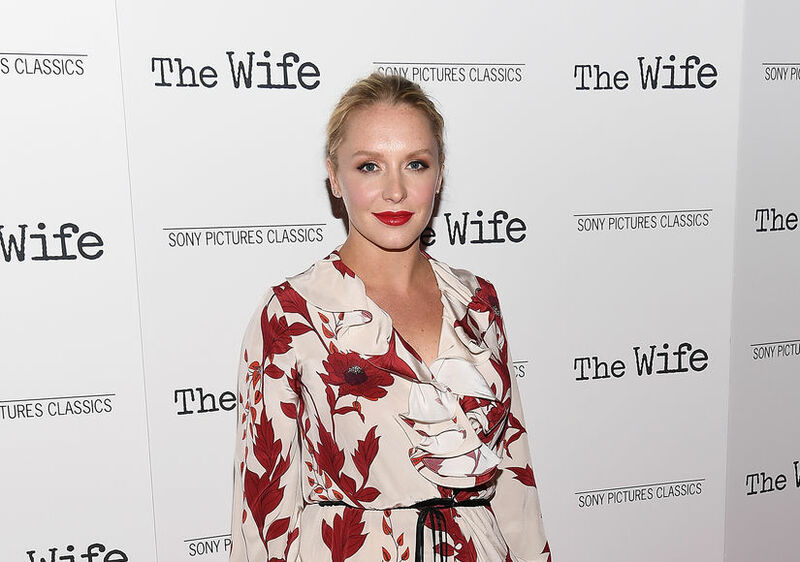 Actress Annie Starke Has a Super Famous Mom – Find Out Who! 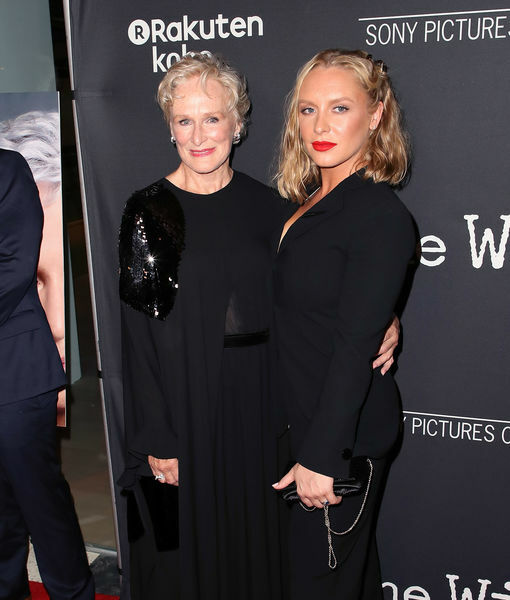 Annie Starke nabbed her first major acting role in “The Wife,” in which she plays a younger version of her mom, Glenn Close, who also stars in the movie! Last month, Starke married management consultant Marc Albu in Bedford. Guests included Rumer and Tallulah Willis, daughters of Demi Moore and Bruce Willis.